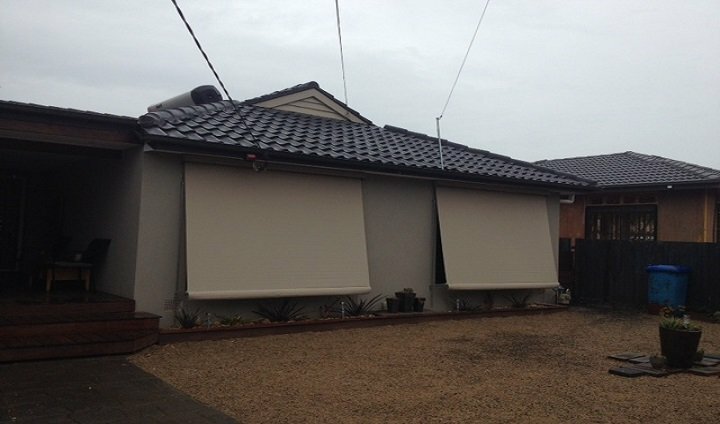 If you are looking for exceptional service, the lowest factory-direct prices and the best outdoor blinds and Awnings in Cranbourne – you have come to the right place. We proudly service our valued curtain and blinds customers throughout the eastern and southern suburbs of Melbourne – from Ringwood through to Cranbourne. Our awnings and outdoor blinds are available in an array of styles and colours to cater for different styles and requirements. Want help finding the most suitable awnings for your Cranbourne home? We offer free in home consultation that allows us to work out your needs in the comfort of your home. 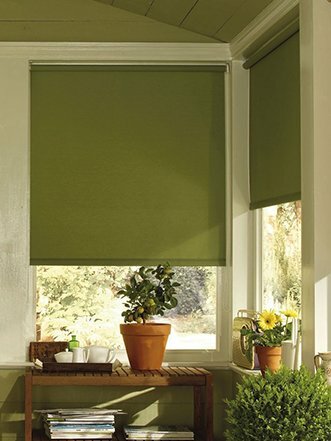 For high quality outdoor blinds and awnings, Cranbourne residents always trust Curtain Ideas! Awnings and custom outdoor blinds are an elegant choice for your home – if they are designed just right. At Curtain Ideas, we take pride in providing you with outstanding ideas to enhance your indoor or outdoor rooms. We provide a great selection of awning options, so you can choose from an assortment of fabric colours, patterns and styles. When you need great quality awnings in Cranbourne, Curtain Ideas is the sure choice. In addition to awnings and custom outdoor blinds we also sell all types of curtains and blinds including: drapes, curtains, roller blinds, Holland blinds / block out blinds, sunscreen blinds, timber blinds, venetian blinds, vertical blinds, wooden blinds plantation shutters and many more window coverings. Want to learn more about our awnings for Cranbourne homes? Call us on (03) 5995 5747 or visit our curtain and blinds showroom today!